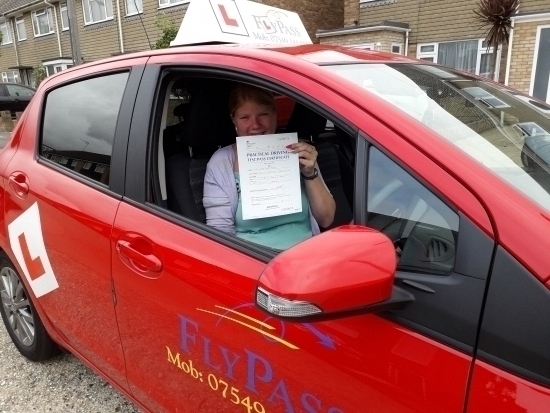 Well done Laura for passing your driving test. You have worked so hard for this. Enjoy!! !